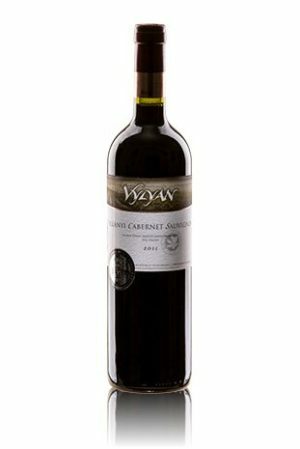 Vylyan Cabernet Sauvignon 2007 - Directly from the winery! A real vagabond, founds his home in nearly every wine country. 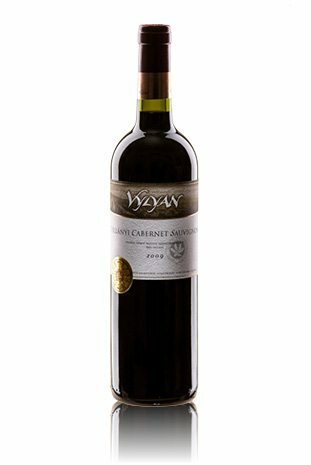 The characteristics of the Villány soil naturally leave their mark in the grapes, but also true that a Cabernet Sauvignon never loses its character. 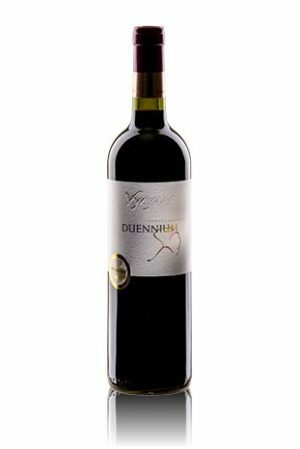 In its distinctive bouquet the aromas of blackcurrants, plums, cocoa and tobacco vie with each other. It is ideal for long maturation in the cellar. Makes a good choice for beef roasts and stews. Warmest winter ever, early budding; blooming in May. After hot July August brought beneficial rain. The whole autumn turned warm, dry and sunny and this has rounded up the whole vintage nicely. The maceration lasted for 19-24 days on the skin at 29-30°C. For extraction we used, pumping over & delestage. The malolactic fermentation and maturation took place mostly in the barrels: 225 l made out of Hungarian oak. Age: 30 % new, 30% 1 year old and 40% older.